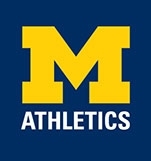 Our Corporate Integrated Alliance options are designed to maximize your organization’s recruiting effectiveness with the University of Michigan Athletics Career Center. These opportunities aim to support your branding and recruiting needs and include multiple levels of commitment. Promote your organization and increase visibility to over 900 student-athletes by becoming an ally. Questions About Our Corporate Alliance Program? Contact our Employer Relations Coordinator Cody Riffle at criffle@umich.edu. The Michigan Athletics Career Center is excited to announce their first integrated partner, Huntington Bank. 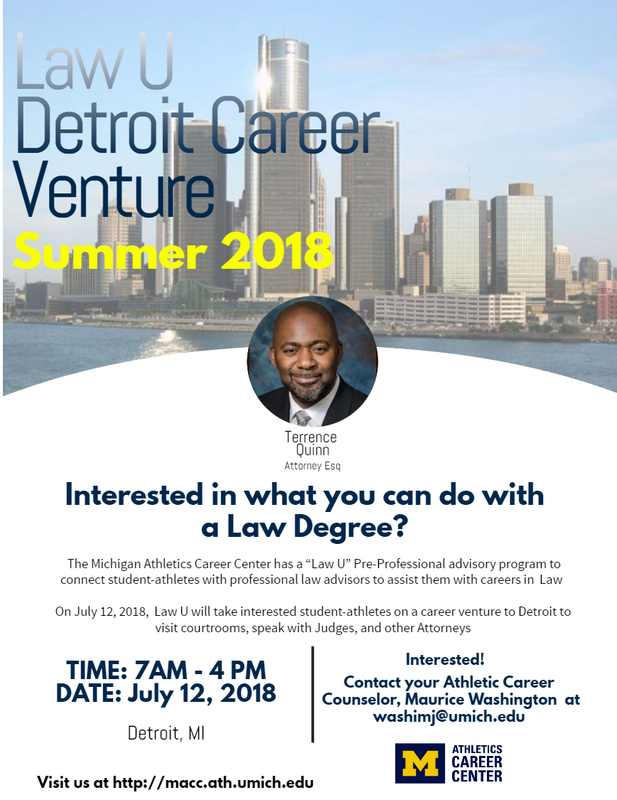 This distinguished company will assist Michigan Student-Athletes in career development and enrichment programs. Huntington Bank will also actively participate in career recruitment activities. The Michigan Athletics Career Center is excited to announce TouchSuite as an Integrated Alliance! Within this alliance TouchSuite will work to enhance the career development of Michigan Student-Athletes. Actively fostering relationship and participating in career recruitment activities and enrichment programs. Learn more about TouchSuite and their career opportunities at touchsuite.com.